Michelangelo meets up with a girl by the name of Catarina, who likes to design clothes. She becomes fascinated with Michelangelo because of what he can do. One day, Michelangelo doesn’t see Catarina and learns of her death and is devastated, for he feels he could have done something about it. And Michelangelo becomes fascinated with death. 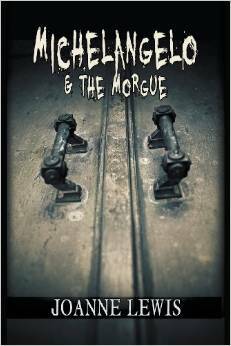 He befriends a doctor by the name of Dr. Arrigo, who allows him to inspect the bodies. He also loves to work with his hands, especially sculpting, but a new threat challenges the very thing he loves to do. Trouble comes to Florence and he is warned to disappear but Michelangelo refuses and hell breaks loose.